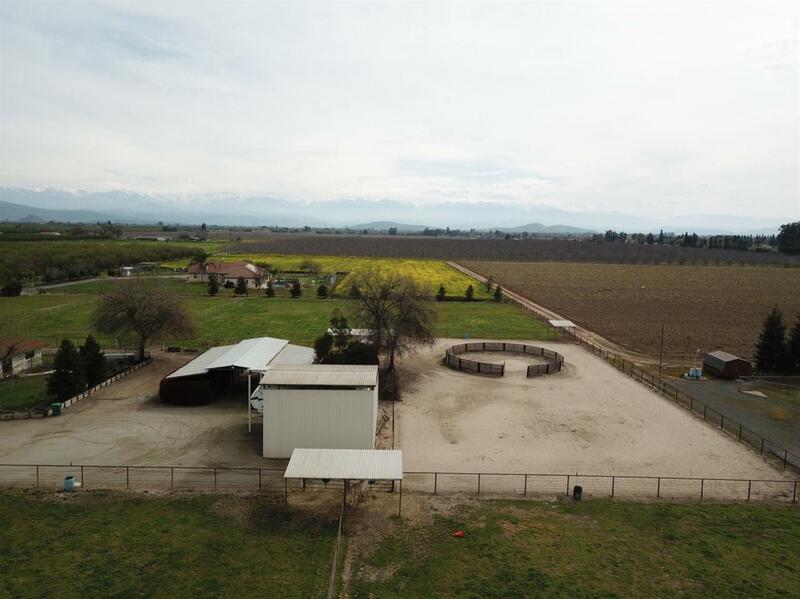 Horse Ranch for Sale. 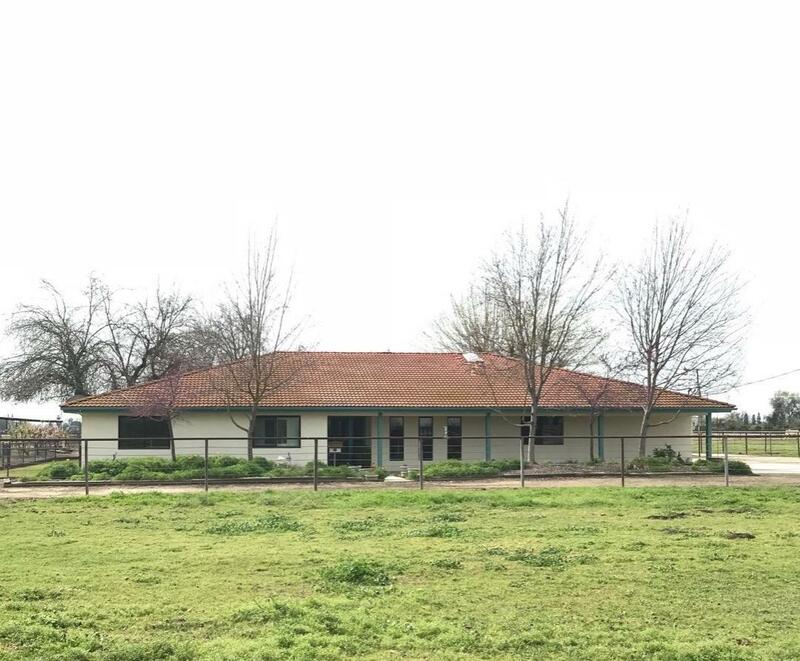 The ranch is on 6.55 acres and has a lovely 3 bedroom, 3 bath 2,250 sq ft home built in 1979. You can see the pride of ownership in this house. The kitchen features granite countertops, updated cabinets with pull out drawers, and gas stove top with an electric oven. 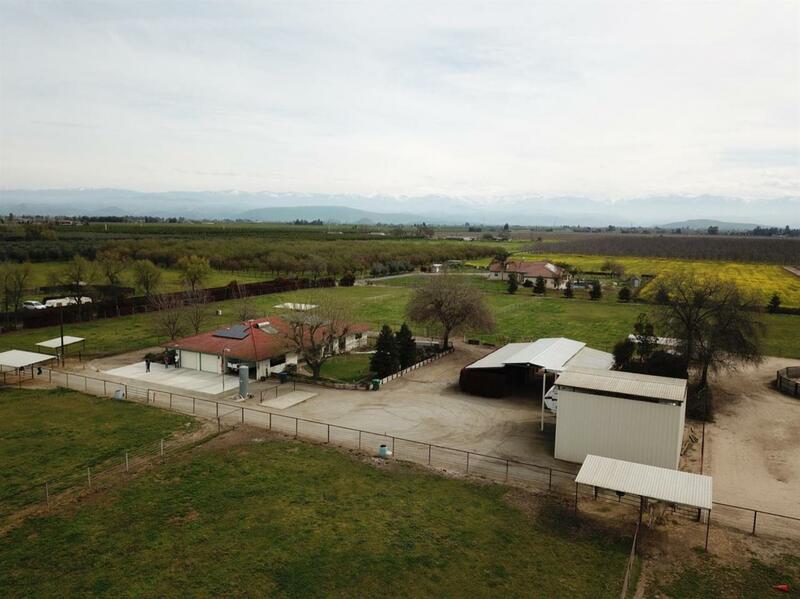 Outside there are 9 fenced pastures, a horse barn with 4 horse stalls, an insulated tac room, RV covered parking, and a hay barn. 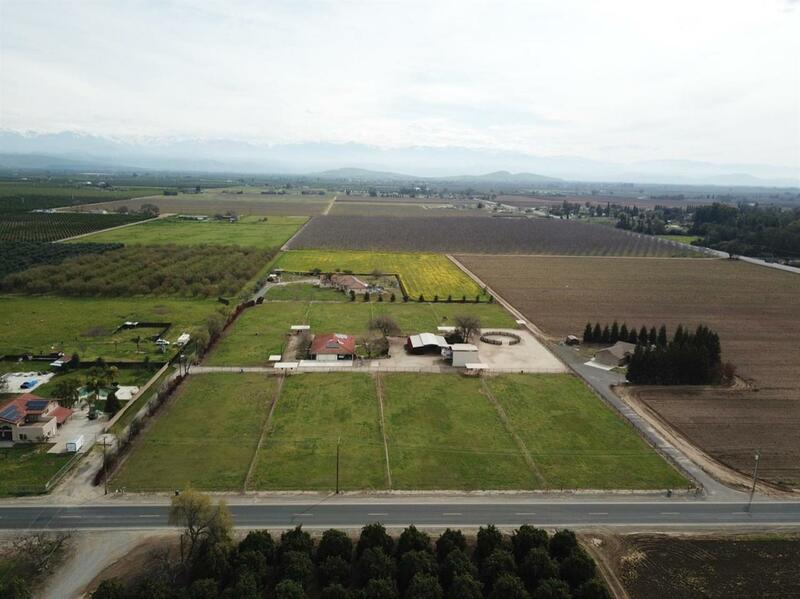 Plus the seller owned solar has the utility bill under $100 a month.